How to Utilise AMD/ATI Power + RadeonPRO Tweaks & Tips and many more ! Now i'm on ryZEN & Fury Fiji HBM ! -useall.availablecores _> Forces windows to use all available cores. -malloc=system _> forces game to use Windows10 allocator (this one is the best for AMD CPUs users). -high -> is obsolete now _> To Set high priority you need Process Lasso (also not every game like this, im using above normal or none). -maxMem=9000 _> Allocate up 9GB RAM, 12000 is 12GB etc. 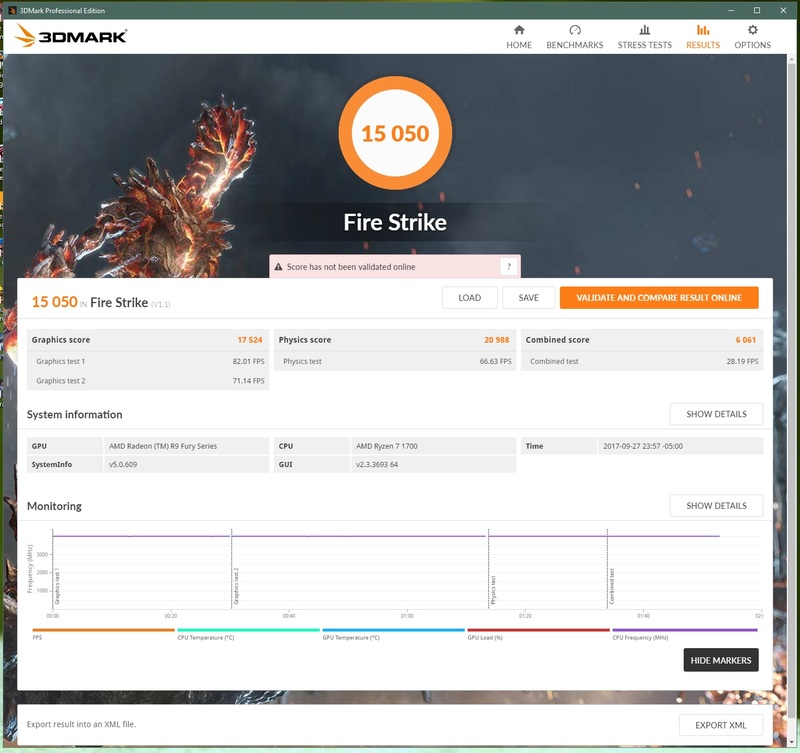 -maxvram=4200 _> Allocate up 4.2GB VRAM etc. -exThreads=16 _> Max avaible thread for Game or other Process. -force-d3d11-no-singlethreaded _> Force DirectX 11.0 to be created without D3D11_CREATE_DEVICE_SINGLETHREADED flag (Best for Radeons GCN). GodMode in Win_X let you customize every aspect of you'r Window's. Generally it's for Power Users or People with solid background knowledge of that OS. Create a new folder on your desktop: right-click on Windows 10 desktop and on the context menu, click on New > Folder. Also after Sign-in into M.S Account and Win_X Activation Process you can Log-in into Local Account. PS. Also in that Logs (we can Open it using HexEditor ;-) I've noticed that MS don't collect any of Private Info about User !!! Also works in Steam, Origin etc. "-cpuCount=6 -high -noSplash -maxMem=5120 -maxvram=3090 -exthreads=6"
Your RAM MB* 1024 * 0.125 *2 = ?? CrossFire in Every Game ! Download RadeonPro and create a that Game profile. Force the crossfire profile 'AFR Friendly D3D' and set the MVPUMode to 'Alternate Frame Rendering'. then Force in RP desired FPS eg. 60/120/144 etc. I will update More Tweaks for Win_X, SB-z, SB-Xfi x8 FX etc..
Cuz' Still some Modern Games don't utilise more than 4 cores ! So you'll have to UnPark Them and Gain some Performance ! ALways set FSB to min 232-250 (look on the RAM and tweak it too) or if you have Great Mobo give it a try and set >260FSB to 300 !! It will unlock CPU some GT/s (gigatransfers per second) also the wider the better ! Try to set Auto OC in you'r Mobo BIOS and see the values + MeM Timings for proper Manual Tweak. It will Give You the Idea of what you'r RIG is capable of. 1. Go to Device manager and expand the "System Devices" section. 2. Look for High Precision Event Timer. Right click on it and click disable. It's the same Gain for AMD or Intel CPU's ! Also rise a little CPU Vcore for Stability ! Also you can save some FPS by disabling the HUD in Game. So we have first Great Tweak for GCN using FLEM -> THX goes to Creators ! Most of this I can't understand, but thanks. I'll definitely try these mods. New Best of all time Pre-WHQL 17.9.3 ! thx for sharing this info. Will test them when I have time.